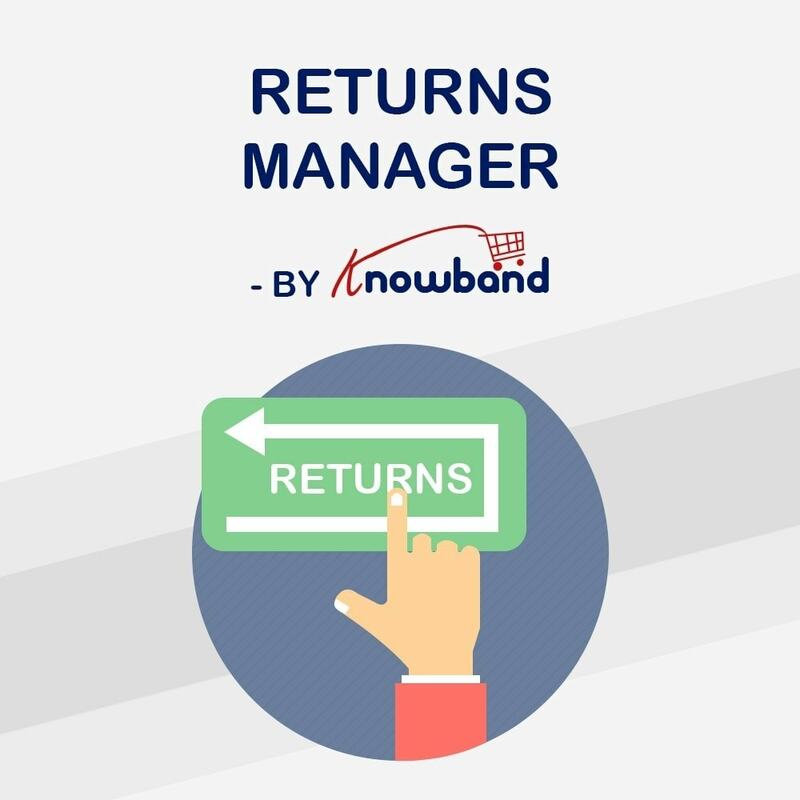 i'd like to thank all knowband team for their effort and help .. and wich for them more success and hapiness. Very good support. I had answers very quick- less than half hour, sometimes in minutes. They have found solutions for my inquires with module in same time. So, they are really good!